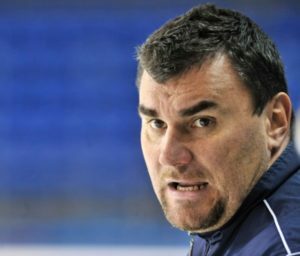 Delta, BC – Milan Dragicevic, former AJHL, UBC Men’s, Vancouver Giants & local minor hockey development coach, has been named the Head Coach of the Bantam Prep White team at the Delta Hockey Academy. Milan has an extensive coaching resume that started in Drayton Valley of the AJHL in 1998. 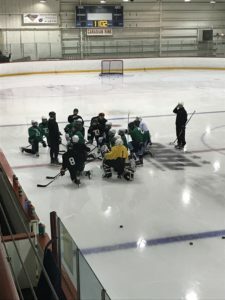 He was named coach of the year in his second year behind the bench and was then offered the first coaching position with the expansion Vancouver Giants. Dragicevic longest tenure was with UBC Men’s Hockey team, which he spent 12 years (2002-2014) as the bench boss and key figure in building the tradition at UBC. Milan also has strong ties to the community and minor hockey in the lower mainland, especially in the Richmond area. The last 10 years he has been the Director of Development for the Richmond Ravens Female program and in addition the last 4 years Milan was Director of Hockey for Richmond Minor. 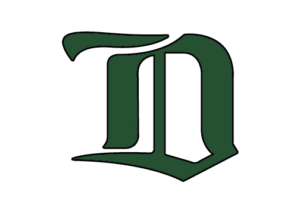 Milan is also the owner/operator of Dragicevic Hockey Development and runs the BC Selects spring program for boys. “We are very fortunate to have Milan come on board with us in a coaching and development position. His extensive coaching career speaks for itself, not to mention his work with UBC and the several minor hockey positions he has had locally. He is a great fit for us and we look forward to what he adds to our staff and brings to our student-athletes. ” Ian Gallagher & Graham Lee – Owners, Delta Wild Hockey Group. 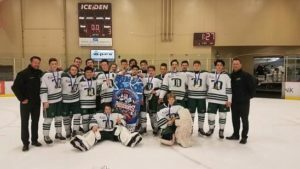 Congratulations to the Bantam Prep White on bringing home the 2018 President’s Day banner over the weekend. 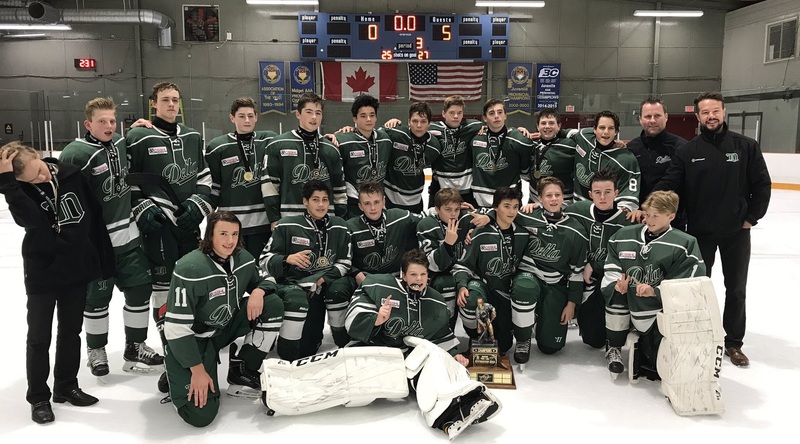 The team battled back from behind for a 4-3 championship win after an early first period 3-0 deficit against the Arizona Bobcats Gough. Matthew Ward had 2 goals and 2 helpers in the huge win while Luke Pakulak and Killean McGregor-Bennett added singletons. 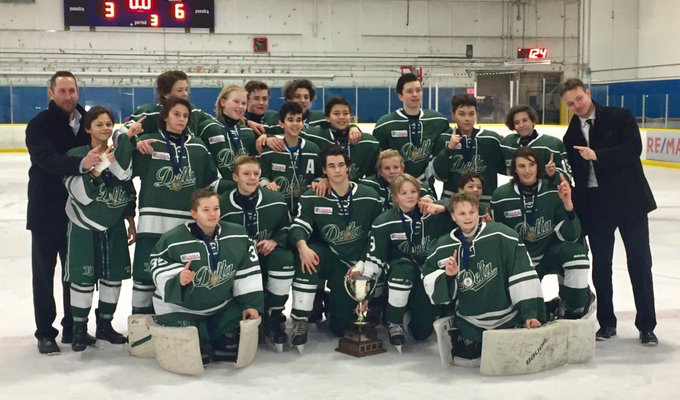 Congratulations to the Bantam Prep White team on winning the Chilliwack AAA Tournament on Thanksgiving weekend! Wild Pride! 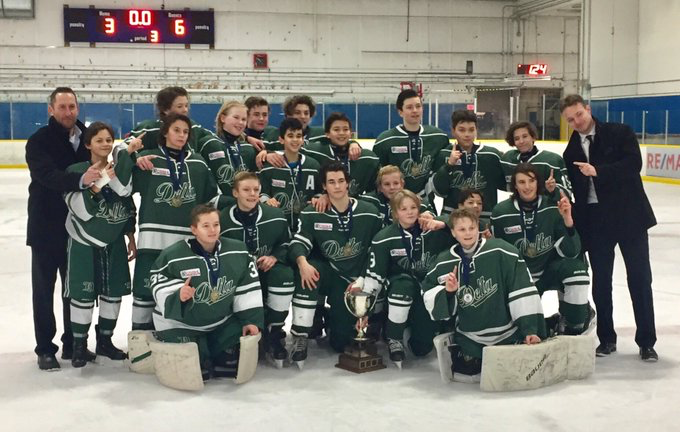 Coach Tim reports that the “Delta Wild White battled through some difficult challenges to win the AAA division at the Chilliwack Tournament. After losing in the Elite pool and moving into the AAA division the White had a new goal in mind. In the first elimination game the White beat Shawinigan Lake 5-0. They then went on to face Okotoks winning 5-1 in a hard fought game. Okotoks was a big and strong team. Delta played Calgary in the finals and won the championship 6-0. The White team had success with a team first mind set. Contributions came from all 11 forwards and 6 Defence. Both goalies played well. They outscored their opponents 25-11 during the weekend event”.